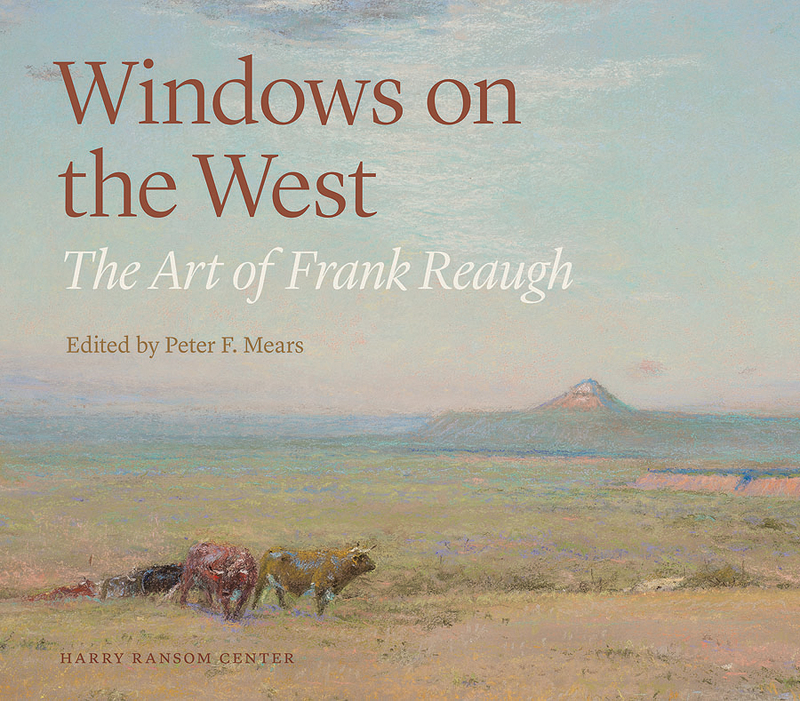 One of our patrons’ favorite features about our current exhibition Frank Reaugh: Landscapes of Texas and the American West, is the “guide by cell” audio tour for visitors. This audio tour lets visitors call in and hear informational snippets about the paintings on display. Ransom Center Curator of Art Peter Mears discusses highlights from the exhibition, and Project Specialist Greg Curtis speaks as the voice of Frank Reaugh to narrate the artist’s own comments. 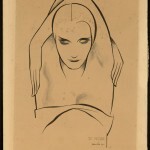 The Harry Ransom Center recently received a generous gift of four Tom Lea drawings. 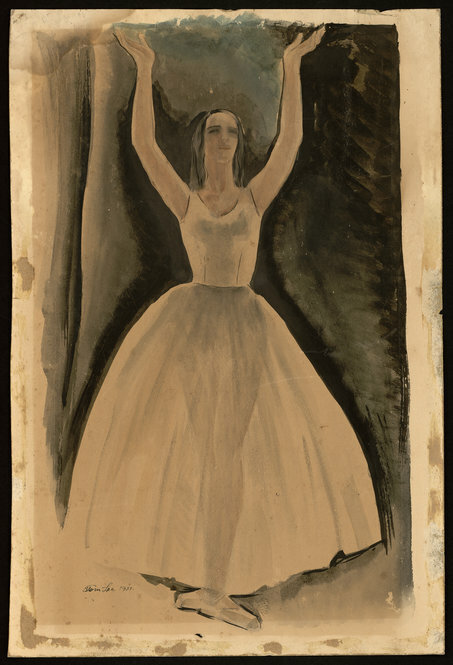 Dating from 1931 to 1951, the drawings of dancers and an acrobat showcase another artistic focus of Lea’s (1907 – 2001) expansive career. 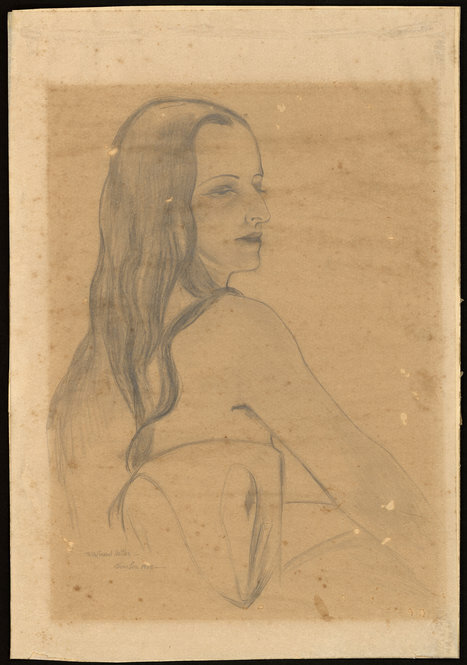 Donated by Sandra Snyder, the drawings were previously owned by her aunt, Martha Esquivel Hahn, of El Paso, Texas. Hahn, herself a dancer and wardrobe supervisor, was a friend of Lea. Hahn and Lea went to the same high school in El Paso together and were life-long friends. After living in Chicago, New York City, and Las Vegas, Hahn returned to El Paso, where she opened a ballet school. 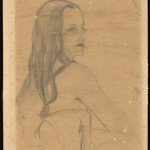 One of the drawings, Portrait of Martha, is of Hahn. 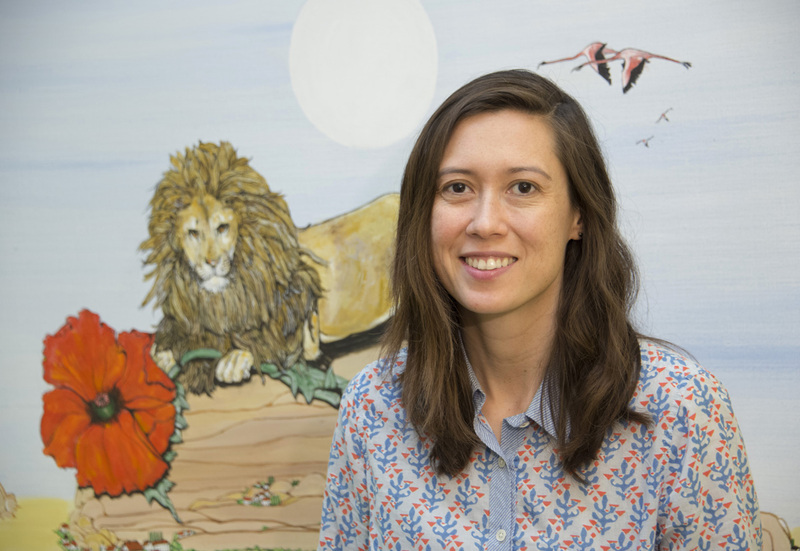 The four works will be added to the Ransom Center’s Sarah and Tom Lea art collection, which consists of the artist’s personal art works, including book illustrations, paintings, drawings, and lithographs. 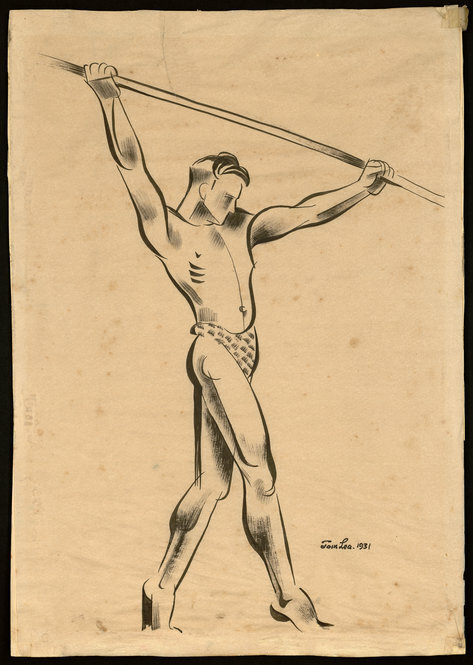 The Ransom Center also holds a large archive of manuscripts relating to Lea’s books, including The Brave Bulls (1949) and The Wonderful Country (1952), both of which were produced as films. 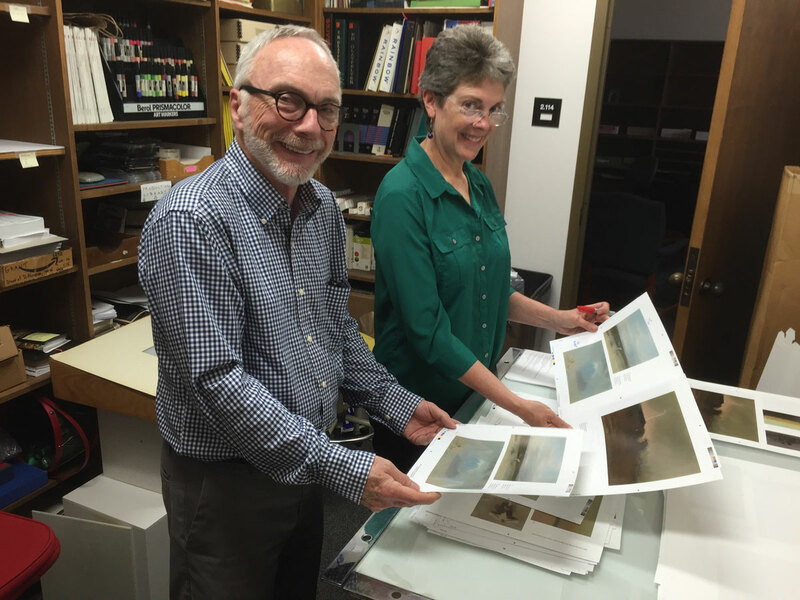 The Tom Lea collection is accessible for research in the Ransom Center’s Reading and Viewing Room. The Tom Lea Room (located on the Ransom Center’s third floor), which chronicles Lea’s life and career and includes period photographs and original works of art, is available by appointment. 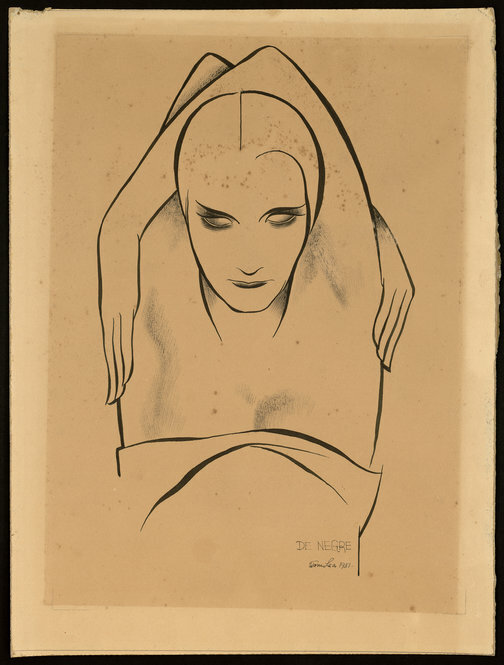 De Negre, 1931. Pen and ink. ©Tom Lea Institute. Tom Lea (American, 1907-2001). Untitled. Inscribed: “To my friend Martha [Esquivel Hahn] –Tom Lea,” ca.1950. Pencil on paper. ©Tom Lea Institute. 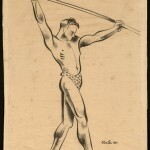 Untitled [Male performer/acrobat], 1931. Ink and brush on paper. ©Tom Lea Institute. Tom Lea (American, 1907-2001). 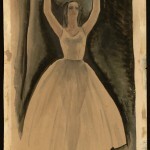 Untitled [Ballerina], 1951. Watercolor and ink wash on paper. ©Tom Lea Institute.